When running a delivery and transport company it is essential to keep track of the status of the delivery. Keeping track of the status of several deliveries at one time can be an extremely confusing and chaotic proposition. 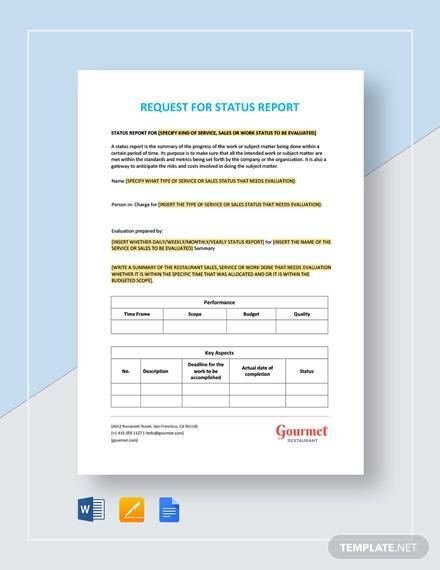 To avoid any such confusions and mishaps, we have designed the perfect status Report Templates. These example templates are absolutely free and also come in a variety of formats. All you need to do is download the Sample Reports of your choice, fill it in on the dispatch of your next delivery and keep it handy and updated until the delivery has reached its ultimate destination. 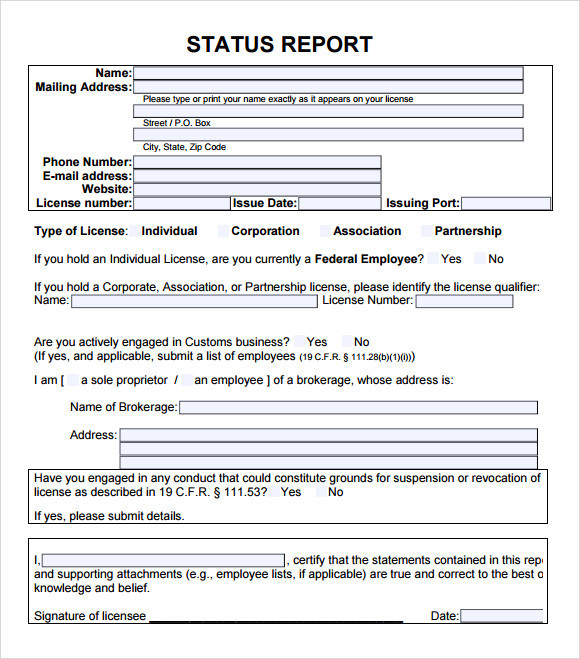 For those who are attached with the activities of delivery or transportation for them using a status report can be very helpful. It can give you a clear picture of the performance of your employees. 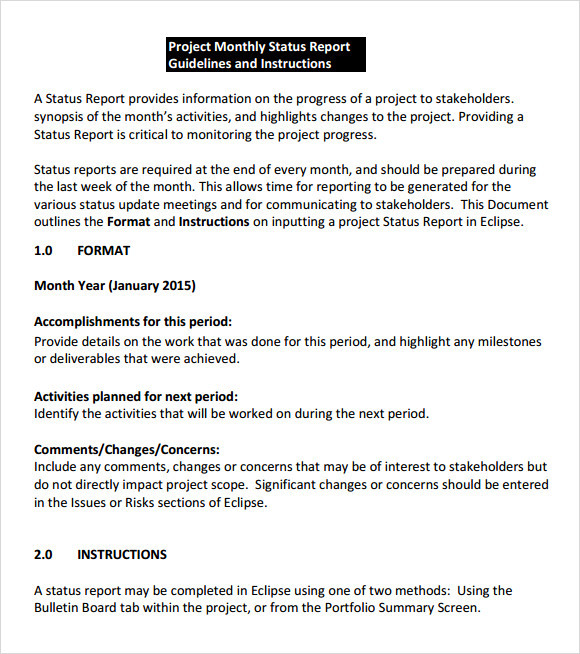 Using this template you can make a monthly status report. By making a detailed status report you can solve various problems related to the delivery of goods. If you want to create a good quality and detailed report then using this template you can do that. In order to check the accomplishments and also the pending work in your company, you can take the help of the status reports. It can give you a proper picture of all these things. Making weekly status reports with this template is very easy. If you maintain a process of submitting the status report from your employees for a given project, then it can ease your work and can also help you to take the decisions. With this executive status report sample, you can give your employees a uniform and good way to do that. A status report is nothing but a special kind of report which can help you to know the situation of any project or work for given period of time. The use of these kinds of reports in the commercial sectors is very common as they can make the management take proper decisions to complete the work in time. 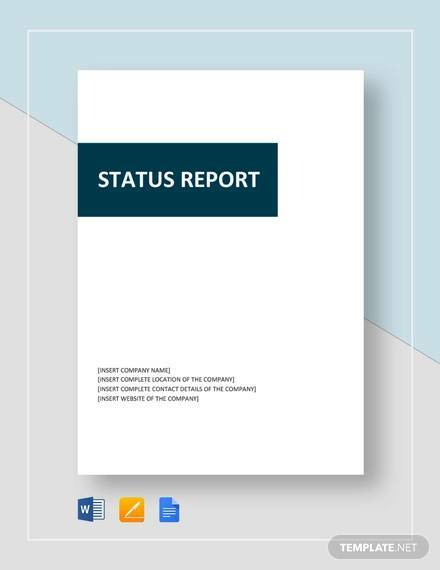 As status report can be of different types depending on the nature and type of the work, thus it can give you a hard time to get the proper reporting format. But if you choose the status report templates then things can become easier and better. You may like Weekly Status Reports. 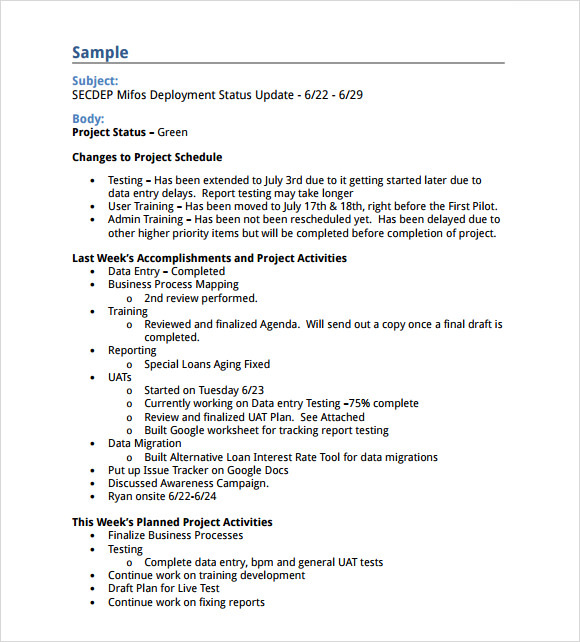 What Are the Benefits of Status Report Templates? A status report is very effective tool for the management or higher authority to check the progress of work for a certain period of time. 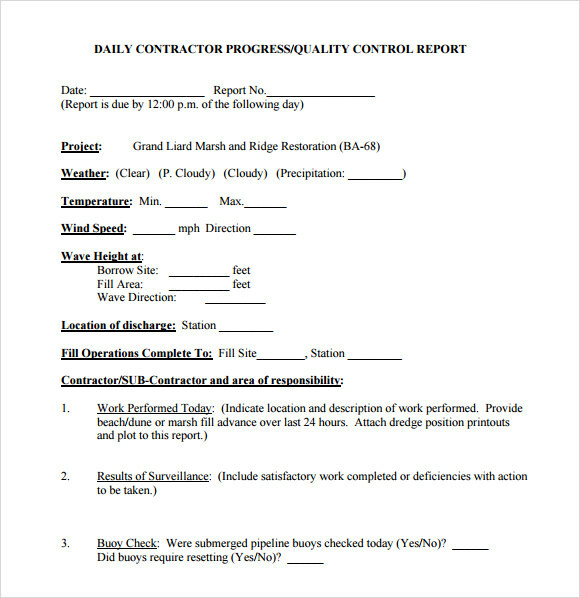 When you ask your employees to create such reports you can expect to get a clear and proper picture of the works accomplished and works still to be done. It makes easier for the management to take decisions. 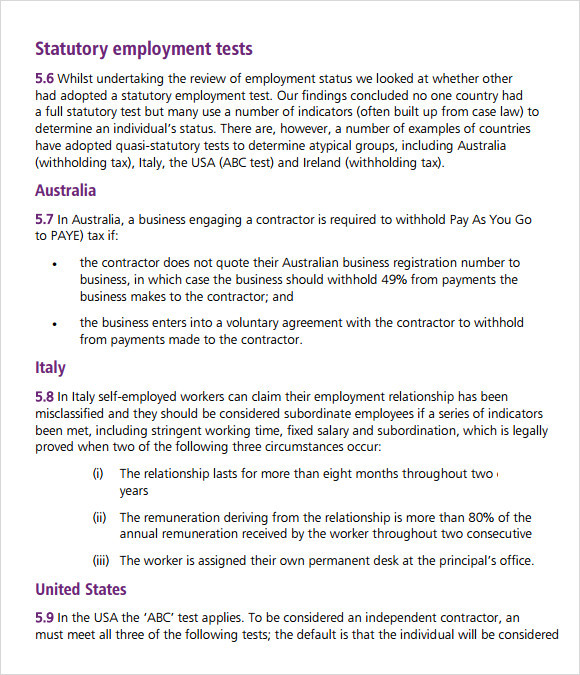 You also have to remember that you should give a proper and uniform reporting format for all of your employees so that comparing and checking can be easier. Thus the sample status report can help you in this. 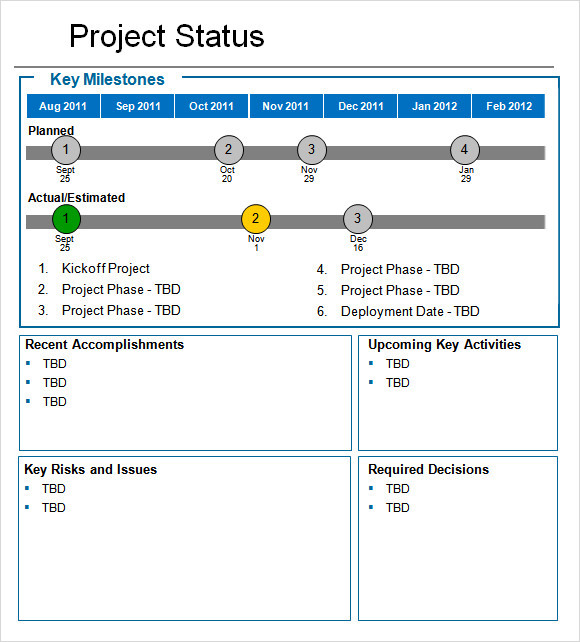 You can also see Project Status Reports. 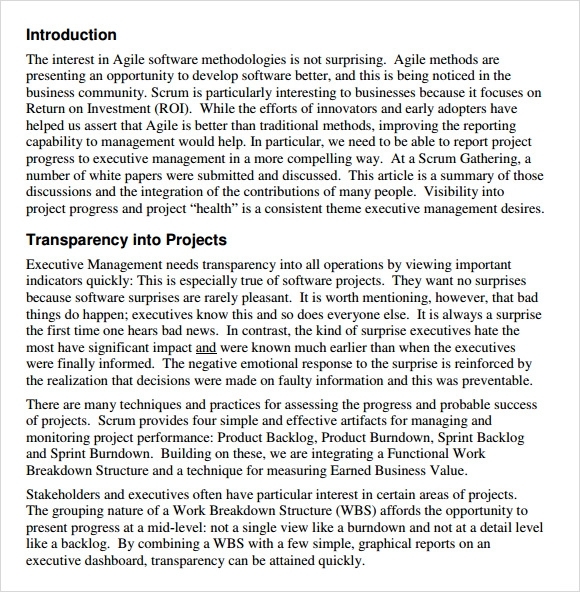 Why Do You Need Status Report Templates? With the help of the status reports the owners or the managements can see the situation and based on that they can take their decisions. But it is possible only when all of your employees follow same and right kind of format. But how do you know that the reporting format you are using is proper? It may happen that you have less knowledge in this and thus making a proper reporting format is not always possible. Thus to get rid of this problem you can take the help of the status report templates. 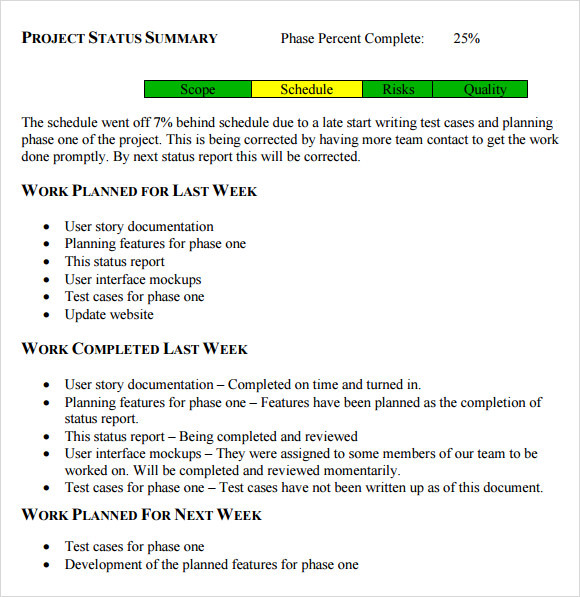 In order to create outstanding and most helpful status report you can take the help of the templates which are available here and make your work faster and easier.